The national minimum wage for apprentices will rise from £3.50 to £3.70 per hour in April 2018. Over the past few years, we’ve seen the apprenticeship wage increase substantially to encourage more young people to see it as an attractive, and viable option for their future. The rise is a 5.7% increase, which only applies to apprentices aged 16- 18, and those who are in the first year of their apprenticeship aged 19 or over. The rise will mean that all apprentice employers paying minimum wage are required to increase their apprentice’s pay, by law. However, many employers already pay more than the UK national minimum wage so won’t be hugely impacted by the change. At Baltic, we recommend our apprentice employers pay their apprentices slightly higher, suggesting £4.20 for apprentices aged 16 to 18, and £5.90 for apprentices 19 and over. 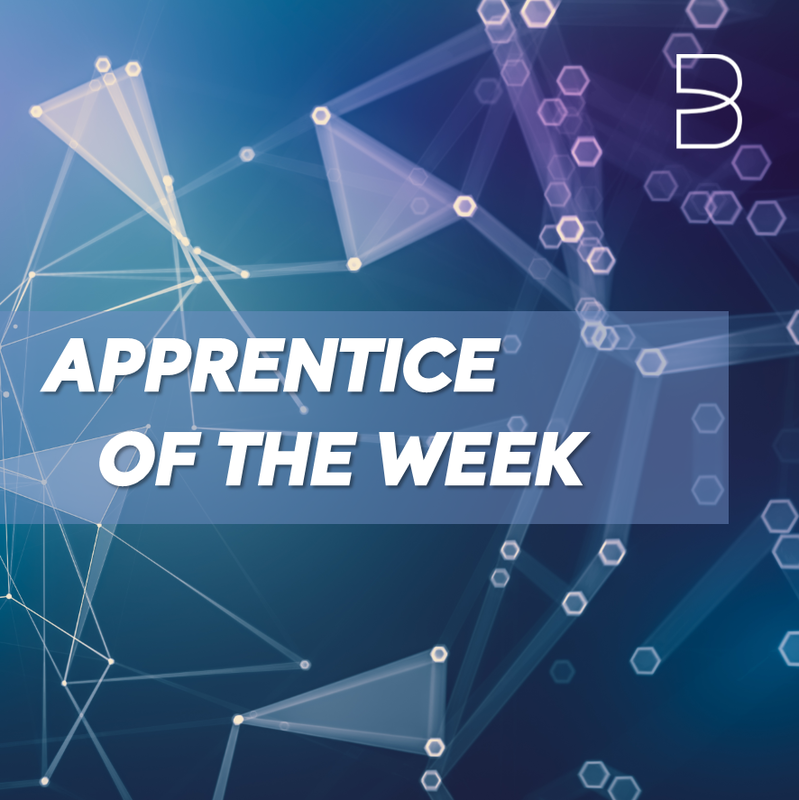 An apprentice who has completed their first year of their apprenticeship will not be affected this and is entitled to the minimum hourly rate of their age group. The increase in minimum wage is a huge incentive for more young people to apply for an apprenticeship, as businesses already have incentives including not needing to pay any National Insurance contributions for apprentices under 25 years old. The continued government support for apprenticeships has provided fantastic benefits to both the employers, and apprentices, and if you’d like to find out how taking an apprenticeship could kickstart your career then please visit here.